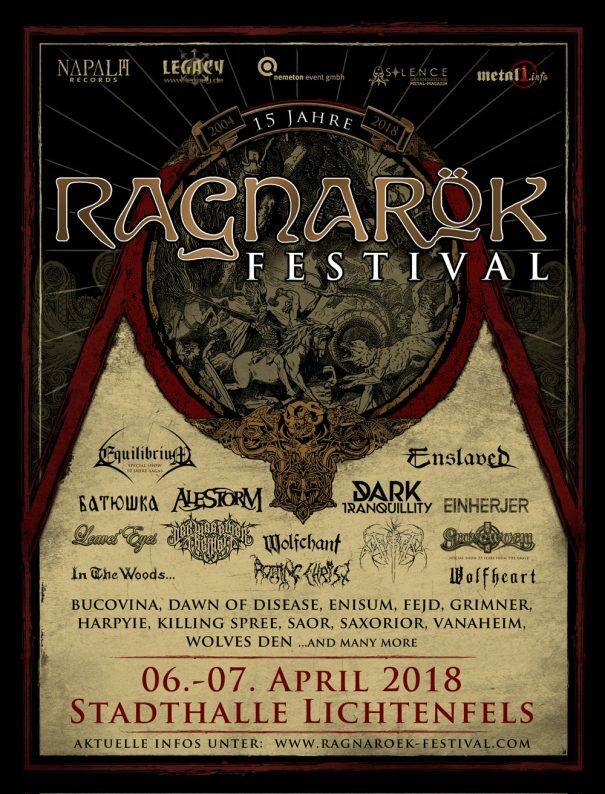 Ragnarök Festival 2018 will take place at Stadthalle in Lichtenfels, Germany on April 6-7, 2018. Enslaved, Rotting Christ and Equilibrium are among the bands that will perform at Ragnarök Festival 2018. Folk & Metal Fest III will take place at Fabrica Club in Bucharest, Romania on October 1, 2016. Bucovina, An Theos and Folkheim are among the bands that will perform at Folk & Metal Fest III. Belphegor, Negura Bunget and Eternal Tears of Sorrow are among the bands that will perform at the OST Mountain Fest festival held in Busteni, Romania on August 06-08, 2010.